Large ground squirrels called yellow-bellied marmots live much longer, on average, if they are less social and more isolated than if they are more social and less isolated, a UCLA-led long-term study has found. A team of biologists studied 66 adult female marmots from 2002 to 2015 at the Rocky Mountain Biological Laboratory in western Colorado. The researchers observed them through binoculars up to six hours a day, from mid-April through mid-September, from a distance of about a football field away to avoid influencing their behavior. Marmots are hunted by foxes, coyotes and, to a lesser extent, bears; about 50 percent of marmots die in their first year of life. Those that survive beyond that time often live five to seven years, and some live twice as long as that. The researchers measured and analyzed their social interactions and lifespans. The less social marmots lived, on average, more than two years longer than the more social ones, according to the research, which is published in the journal Proceedings of the Royal Society B. 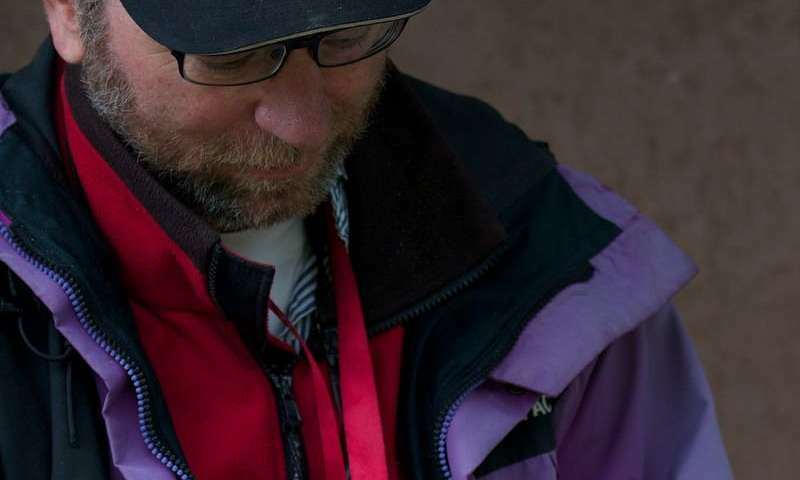 "More social marmots are less likely to survive over the winter, and they live shorter lives, on average," said lead author Daniel Blumstein, UCLA professor of ecology and evolutionary biology. "We're finding costs for adult female marmots to be nice to other female marmots. This species of marmots is not highly social, and for them, it seems costly to interact with others." Why would marmots pay a price for being social? Interactions with others could increase the likelihood of getting sick from parasites and fleas and can lead to competition for food (they eat grass and vegetation) at times when it may not be plentiful, Blumstein noted. Rather than looking for fighting behavior, the researchers studied yellow-bellied marmots that were playing, sitting next to each other, and touching or grooming each other. 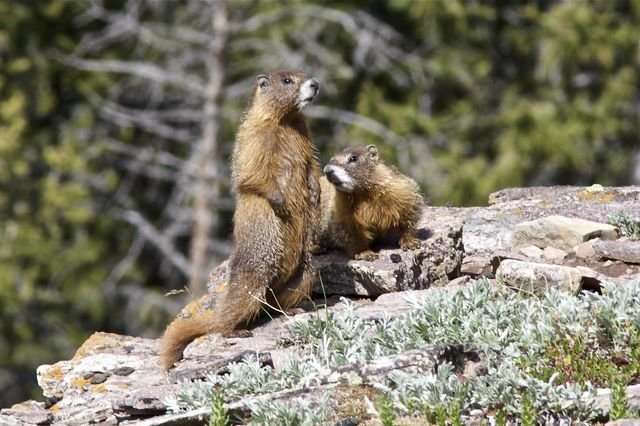 These social interactions are not that common; an observer typically needed to watch a group of several marmots for about two to four hours to see one such social interaction. "Females that are too nice don't live as long and have fewer offspring each year," said Blumstein, a member of UCLA's Institute of the Environment and Sustainability. This marmot finding is notable because among humans, more social individuals live significantly longer, Blumstein and his colleagues report. An analysis of 309,000 people from 148 studies found people who are less social pay a price in lifespan that is about as great as if they had smoked a pack of cigarettes a day, Bradley Layton at the University of North Carolina Gillings School of Global Public Health and colleagues reported in 2010 in the journal PLOS Medicine. Similar effects have been found in highly social primates. Humans in strong social relationships are more likely to live longer because social relationships may protect us from life's stressors, Blumstein said. What are the implications of the new study for humans? Should everyone try to be more social? Would some people who are less social experience negative results if forced to be more social, in a senior living facility, for example? "These are questions worth asking," Blumstein said. "Being social has benefits, but we're finding costs of being too social. By studying a species that doesn't want to be social, we are finding insights we wouldn't have found by studying social primates."